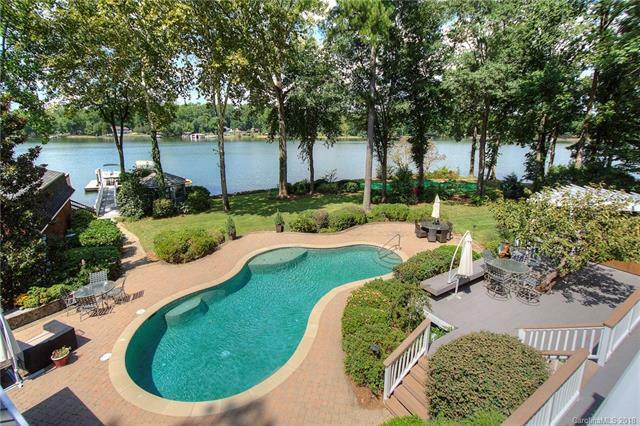 Paradise on Lake Wylie, 4 BR waterfront w/ Amazing long range views, designed to enjoy the lake and living outdoors! 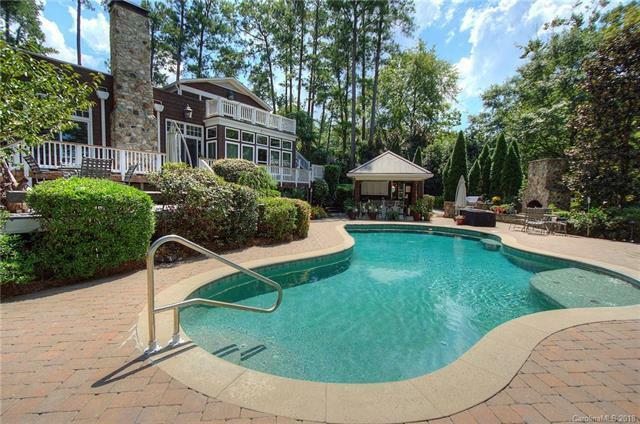 Relax in your lake side swimming pool and hot tub, hone your skills on the putting green, or watch the big game at the covered pool bar w/ surround sound, outdoor kitchen and stone fireplace! Finding your favorite spot will be the most difficult decision of your day! Gorgeous architectural details throughout, w/beautiful hardwood floors and stone fireplaces in the great room & dining room. Gourmet kitchen that will impress any home chef w/ ss appliances, sub-zero refrigerator, gas cook top & granite counters. Spacious main level master suite w/walk-in closets, dual vanities, garden tub and walk-in shower. 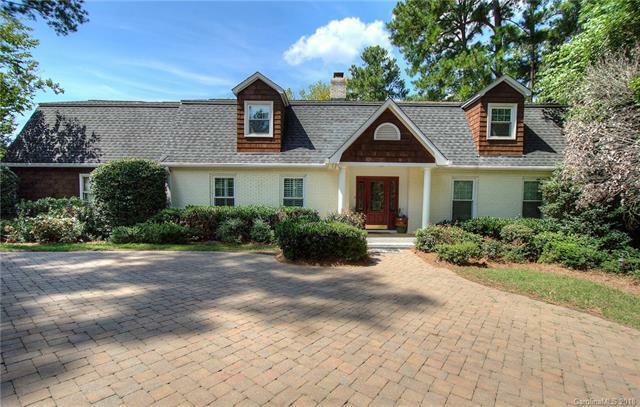 Relax and enjoy the view from your sunroom or entertain in your huge upper level bonus room w/wet bar and screened covered porch. 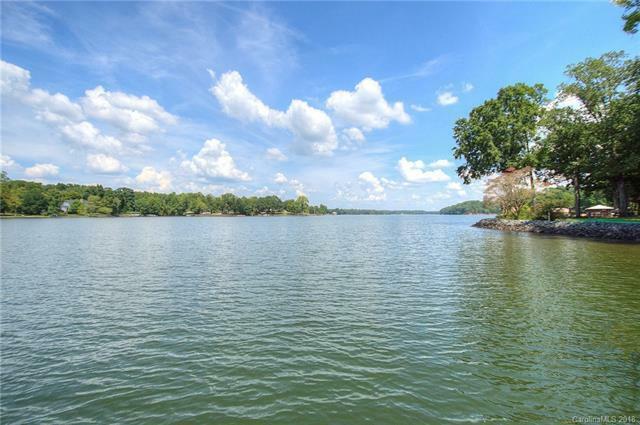 Enjoy all the benefits of lake living w/detached garage/shop/boathouse, dockside gazebo, pier & floating dock w/ 2 boat lifts.